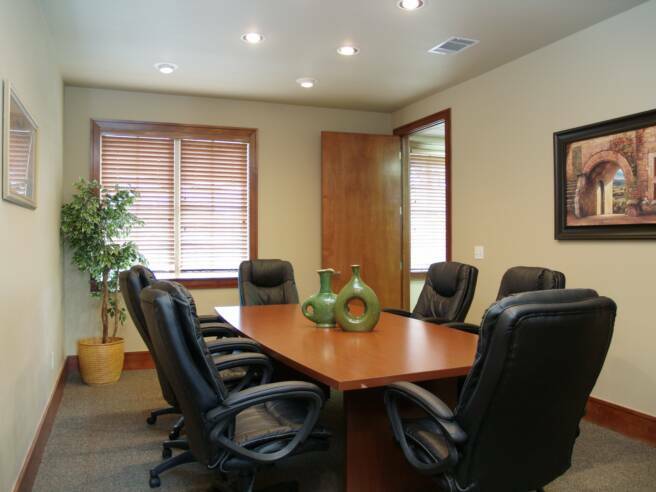 Class A executive office space conveniently located in northwest Austin in the hot Arboretum area. 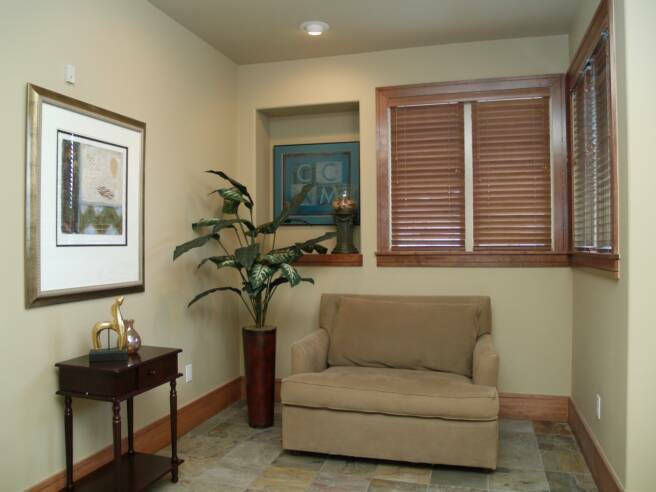 Ideally located for medical, dental, or professional office within close proximity to The Arboretum, The Domain, Seton NW, North Austin Medical Center, & major employers. 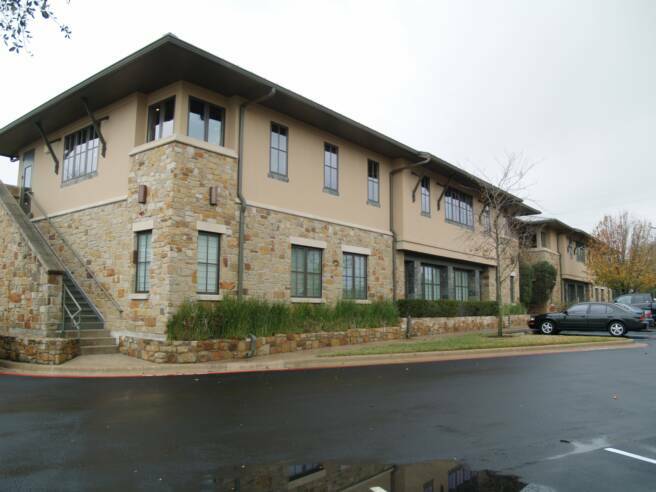 The contemporary, Tuscan inspired architecture has 100% masonry (stone & stucco) exterior, a metal roof, and an elevator serving the second floor. There are 49 parking spaces for the highly preferable 1:200 parking ratio, as required by medical office use. 3 offices available for lease in Unit 4.